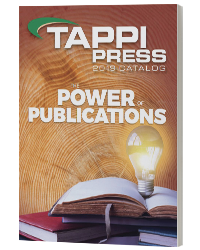 The World of Market Pulp highlights 60 global Market Pulps selected for their distinctive properties, outstanding attributes and ability to represent the wide-range of Market Pulps available in the world. This book contains more than 460 photos, graphs, and high resolutions SEMs. 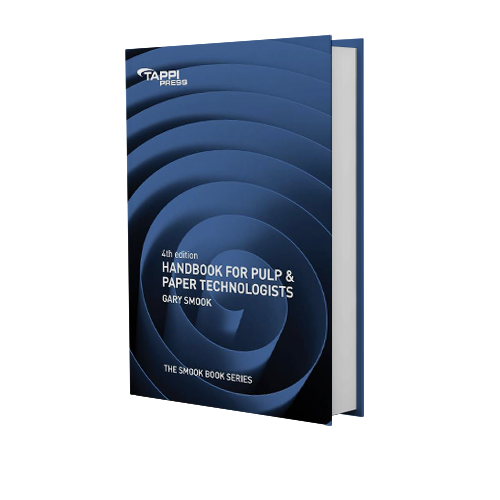 The World of Market Pulp incorporates background material about global market pulps: their forest and fiber sources, pulp qualities and how to select market pulps. 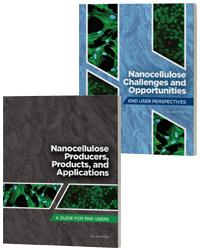 The analysis of the 60 individual pulps is presented in a 120-page atlas that contains PFI beater curves test results, fiber morphology data and scanning electron micrographs of handsheets.